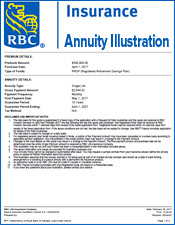 In return for a lump-sum premium, you can choose to receive a stream of payments to suit your needs. 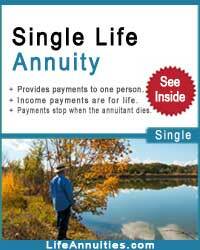 It’s ideal if you’re not able to or don't want to actively manage your money or pay fees for someone else to do it for you. 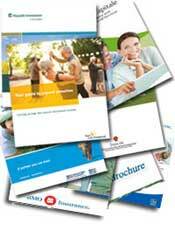 Not knowing how long you'll live is a retirement income planning issue. 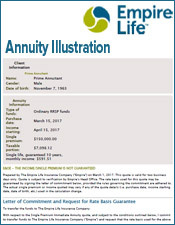 Life annuities provide payments for life and can form the cornerstone of an effective retirement plan. 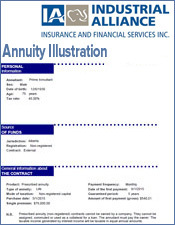 There are many plans, terms and variations available, depending on your unique situation and circumstances. 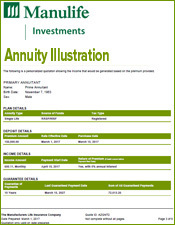 Annuities can be combined with growth-oriented products to form part of a diversified investment plan to mitigate risk. 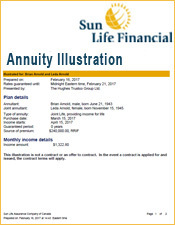 The income stream for an annuity can start immediately or be deferred to a pre-determined date, depending on your needs and preferences. 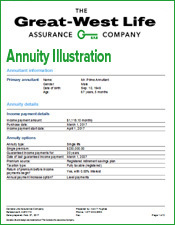 You can appoint a beneficiary to avoid probate and undue delays in settling your estate and benefit from potential creditor protection. 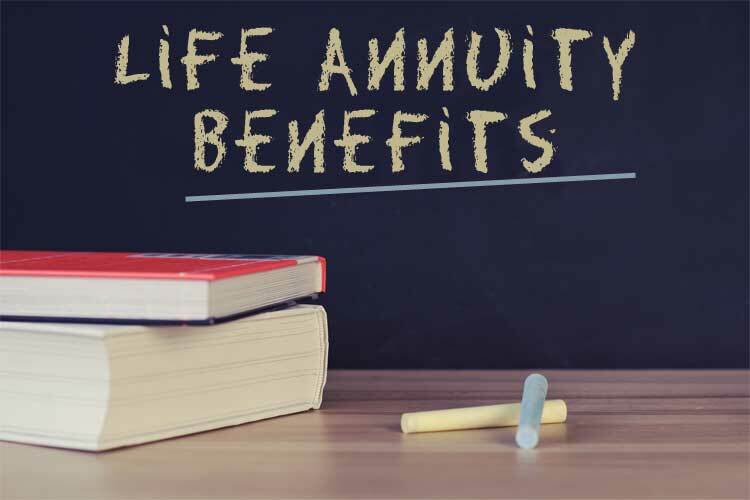 If you don't like the turbulence and volatility of stock markets, annuities can provide regular income to fund a major expense (e.g., mortgage, education, vacation, or other ongoing expenses like property taxes, utility bills, etc.). 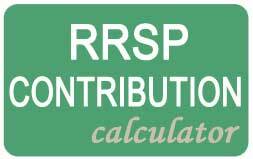 Indexed income payments help offset inflation (maximum of 4% for registered assets and 6% for non-registered assets). 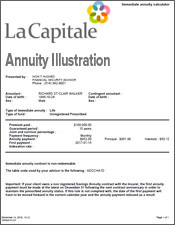 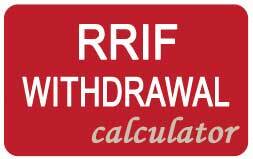 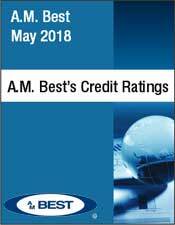 Non-registered annuity payments are a blend of interest and return of capital. 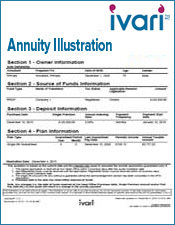 A prescribed annuity is taxed more favourably than a non-registered fixed-income product. 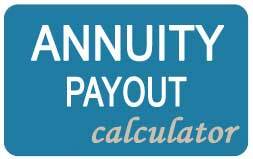 These payments can help minimize claw back of applicable government benefits since only part of the annuity payment is considered net income for tax purposes. 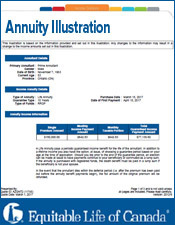 Non-registered annuities also help level out tax charges and yield more after-tax income up front. 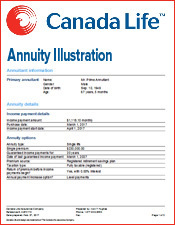 An annuity can guarantee a stable and predictable income for life regardless of market conditions or interest rate fluctuations. 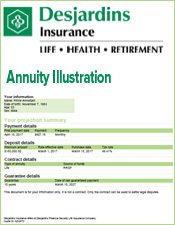 An annuity can be indexed so the income increases by a set amount each year to help a client’s income keep up with inflation. 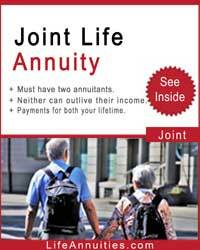 The downside to this, however, is that the annuity will not qualify for prescribed taxation. 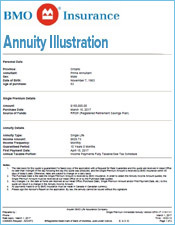 A Joint and Survivor annuity is designed to cover the lives of two individuals – a primary annuitant and secondary annuitant (usually spouses). 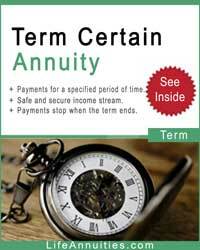 Income is generally paid to the primary annuitant and, upon his or her death; the secondary annuitant continues to receive the income for the rest of their lifetime.